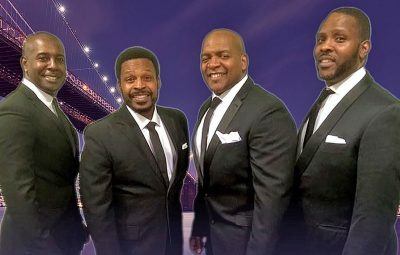 Marty Wilde & the Wildcats, Memories of the Four Tops, Dave Grant (ex Paper Lace) & The Moondogs – fresh from a two year residency at Liverpool’s famous Cavern Club – headline this party weekend that’s guaranteed to put a spring in your step. Enjoy great music, great food, superb chalet accommodation and free drinks every night included in the price. Over-40s only. 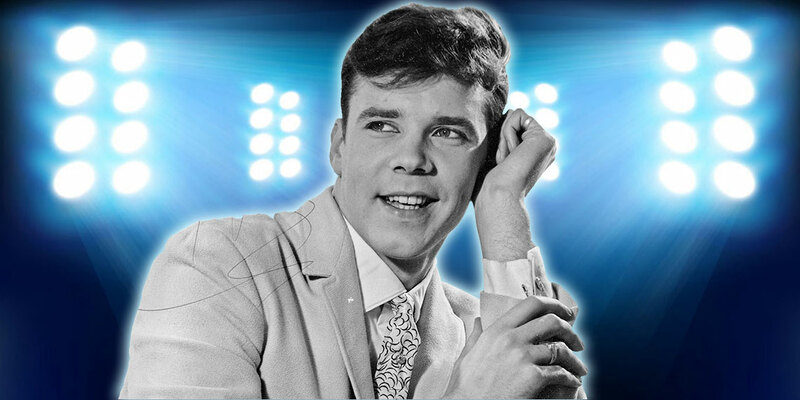 Marty Wilde‘s career took off after he was ‘discovered’ singing in a Soho club by impressario Larry Parnes. His big breakthrough came with the release of “Endless Sleep“, which entered the UK charts in June 1958, reaching number 4 and staying for 14 weeks. His follow-up was “Donna“, Written by Ritchie Valens, which went one better, peaking at number 3 early in 1959 and staying in the top 50 for four months. 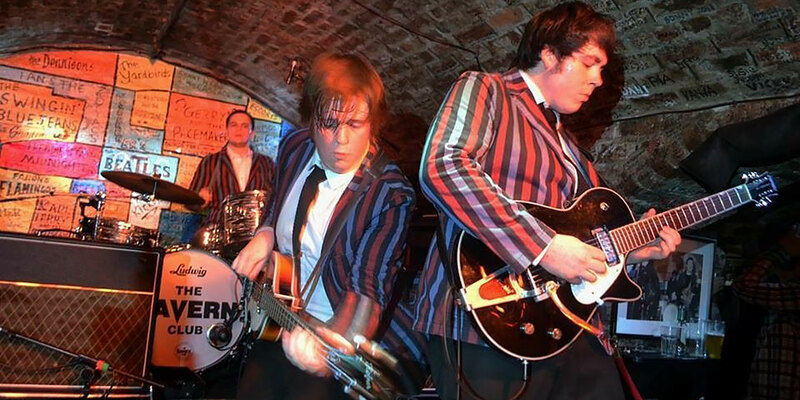 Marty’s chart progress continued with “ Teenager in Love“ which reached number two in the UK. The hits then followed one after another with “Sea of Love“, “Bad Boy”, “Jezebel” and many more. When music shows like ‘Oh Boy‘ appeared on British TV, Marty became a smash hit. He has continued touring with his band, The Wildcats, and still plays to packed audiences to this day. A true Britsh Rock and Roll icon. 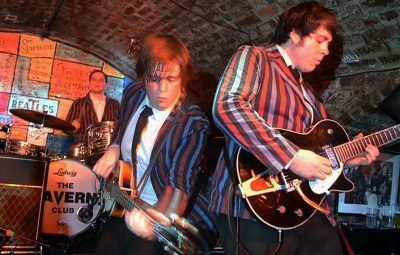 The Moondogs are a young, vibrant 3-piece rock band recreating the sights, sounds and raw energy that defined the 50s and 60s. 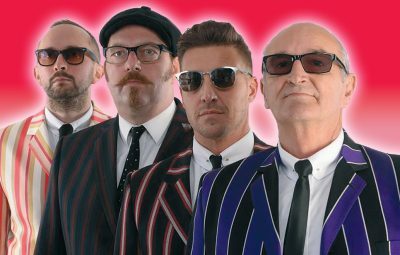 From the fantastic 50s Rock n Roll sounds of Elvis, Buddy Holly, Chuck Berry and Jerry Lee Lewis, to the musical explosion that defined the 60s from bands like The Beatles, The Rolling Stones, The Animals, Johnny Kidd and the Pirates, The Kinks, Spencer Davis Group et al. 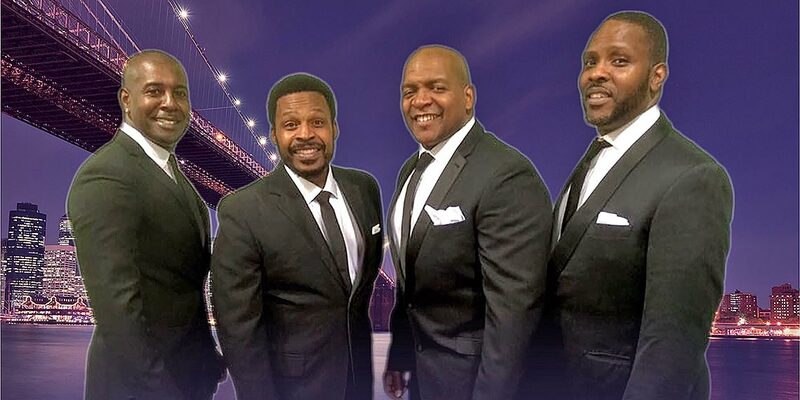 This trio will transport you back to those exciting times when music shaped a generation. 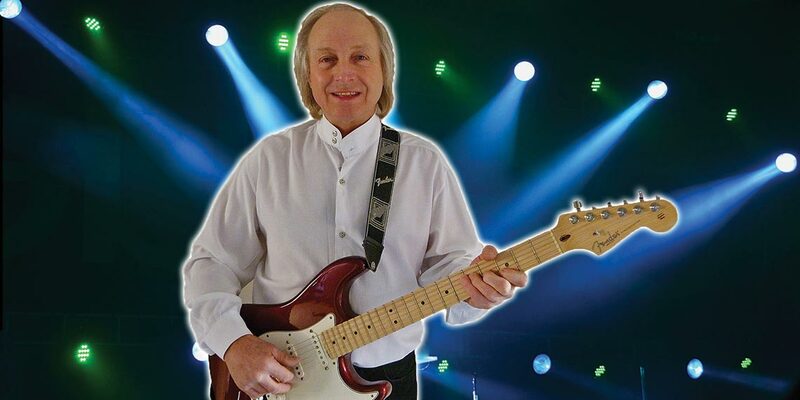 Dave Grant was a founder member of the Nottingham group, Paper Lace, whose one big hit was “Billy Don’t Be A Hero” in 1974.These days, Dave is more popular than Paper Lace ever were and tours as a solo singer with a wide catalogue of 70s hits and roll-n-roll standards. A consumate singer/guitarist, Dave continues to play to full houses. 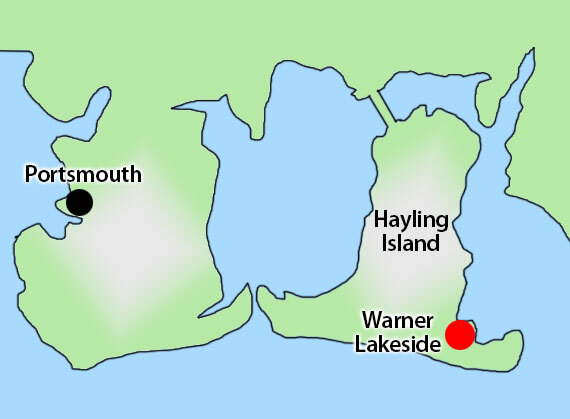 With a bright courtyard at it’s centre, and situated by the sea on Hayling Island in Hampshire, Lakeside makes for a great seaside break. 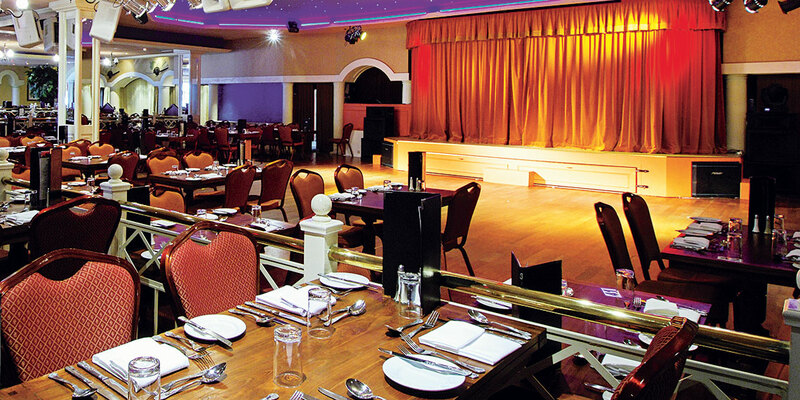 You’ll be bowled over by the warm, friendly atmosphere that captures the hearts of all visitors. 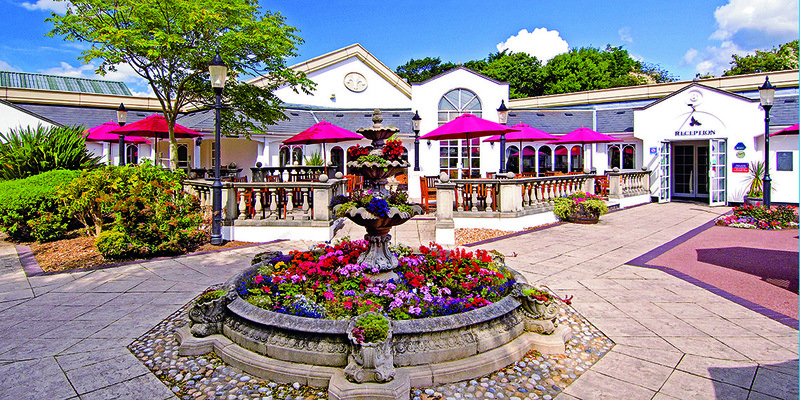 Meet and make friends at the central courtyard, friendly café or cosy bar at the heart of this charming village. Near the beautiful Arundel and its castle, or Portsmouth Harbour, there are plenty of days out to be had. As with any thriving village there is lots to do, from bars, nightly entertainment and dining, to pitch and putt, archery and indoor bowls. 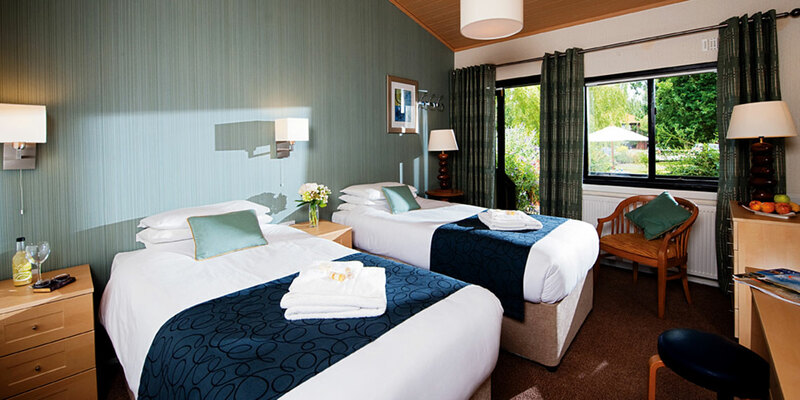 Standard chalet – £289pp: Bright, clean and offer a comfy night’s sleep. 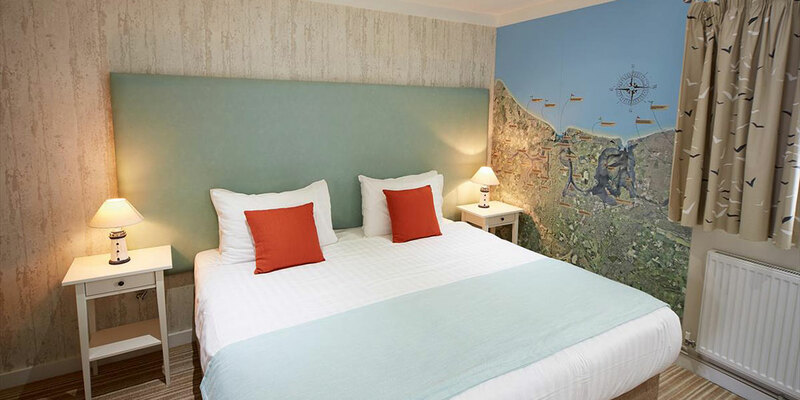 All have a flat scsreen TV, en-suite bathroom with towels included, tea and coffee-making facilities – biscuits replenished daily, comfy chairs, reading lights, hairdryer, iron & ironing board, safe. Check in from 3pm. Standard chalets are located on the ground and first floor (no lift access). 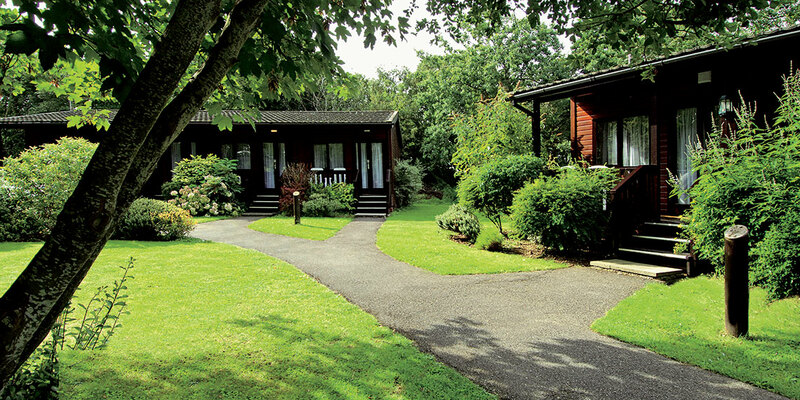 Woodland Lodge – £329pp: Set in their own landscaped gardens these quiet cosy lodges are perfect for relaxing and a restful night‘s sleep. 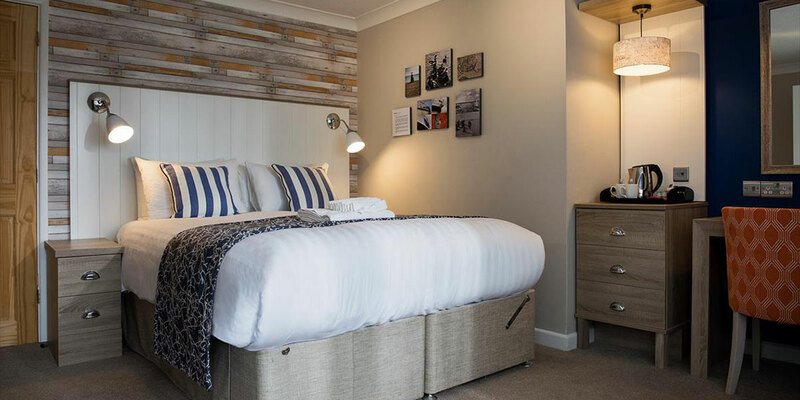 All feature a quiet location, comfy double or twin beds, flat screen TV, en-suite bathroom with towels included, reading lights, hairdryer, iron & ironing board, safe, reserved parking. Earlier check in from 1pm. Supreme chalet – £349pp: Home-from-home comforts with a bedroom, modern bathroom and a separate lounge so you can enjoy more space. All feature a quiet location, comfy double or twin beds, flat screen TV, separate lounge area, en-suite bathroom with towels included, reading lights, hairdryer, iron & ironing board, safe, reserved parking. Earlier check in from 1pm. 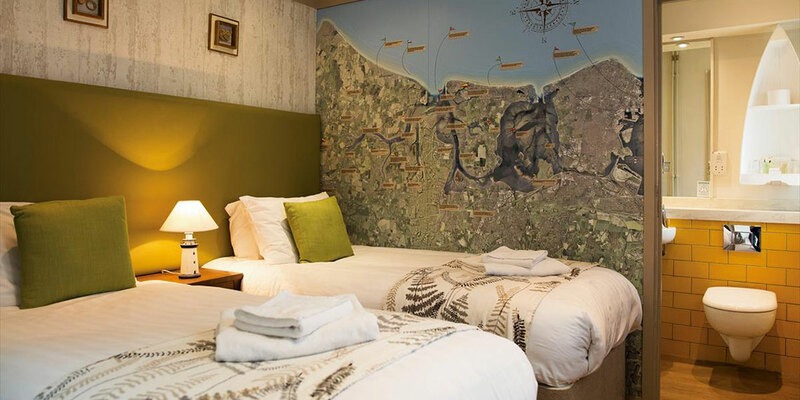 Superior chalet – £339pp: Decorated with a nautical theme and provide a cosy feel with contemporary style. All come with patio doors that open onto a patio area complete with wooden pergola. All feature a quiet location, comfy double or twin beds, separate lounge area with TV, en-suite bathroom with towels included, reading lights, hairdryer, iron & ironing board, safe, reserved parking. Earlier check in from 1pm. 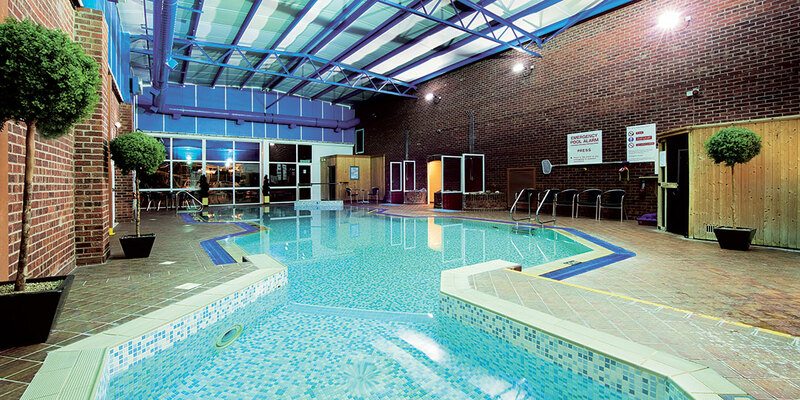 Harbour Suite – £369pp: Fresh coastal air, morning sun on the patio, luxurious setting. The single storey Harbour suites are carefully designed with a separate lounge, reserved parking and private patio. Plus they‘re located close enough to all the facilities while in the right setting to grab a bit of peace and quiet when you need it. All feature a quiet location, comfy double or twin beds, separate lounge area with TV, en-suite bathroom with towels included, reading lights, hairdryer, iron & ironing board, safe, reserved parking. Earlier check in from 1pm.